Hello! Have you heard about Yiwu stock cap? If you are a worldwide wholesaler looking to increase your revenues, or a retailer who refuses to pay the high prices in your country, or just a shopper who is looking to get your hand on the latest hats & caps market, stock cap in Yiwu will be the best choice for you to control your cost. There is a saying goes”small profits make quick turnover” It means that if you control your cost, make small profits from every commodity, you will share more of the market. In order to control the cost merchants all over the word come to panning at Yiwu stock streets, that is near Yiwu Small Commodity market. Stock cap in Yiwu is always in newest style, however, made in stock material. These stock caps are much cheaper than the ones sold in market. 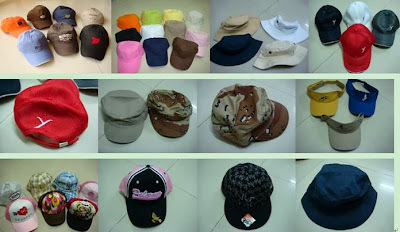 Products include sports caps, causal caps, dress caps and other hats and caps… All these commodities are popular ones. Welcome for Yiwu cap, search patiently stock cap in Yiwu, you will find the way to control your cost effective.